We work hard to meet your specific needs and proactively put in place processes and procedures unique to each service required, thus ensuring the lowest costs to you. As the founder of the company, Neil has established strong and lasting relationships within the local business community. Neil is passionate about his business, his customers and his Greeley team, making it a priority to maintain personal relationships with his employees and reward their dedication and hard work. Through his own life philosophy and actions, Neil inspires his team to be “GREELEY GREAT” by going the extra yard to make a mile of difference. Neil has been happily married to his wife Linda for over 40 years, and has three sons and two grandchildren. He relaxes by golfing, shooting billiards and playing poker. Brenda has been a proud member of the Greeley team since 2005. Prior to joining Greeley, Brenda worked for companies in New Zealand, Australia, England, the United States and Canada. Her depth and breadth of international experience in the areas of customer service, lean manufacturing, error proofing, software development, and management have made her the confident, resourceful and skilled executive that she is today. 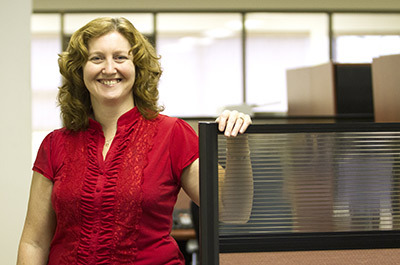 Brenda involves herself in all facets of Greeley business, continually creating and implementing new strategies and software applications to improve the company’s processes and procedures. As a native to New Zealand, and former resident of Australia, Brenda and her family enjoy their visits down under. 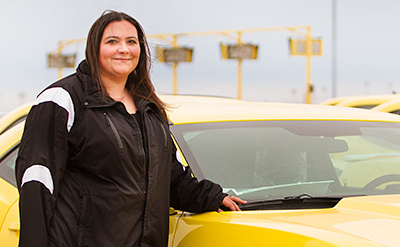 As a veteran of the automotive industry, Ashley brought her expertise to the Greeley team in 2008. Ashley’s extensive experience in the field, and her knowledge of all General Motors location’s processes and procedures, allows her to passionately supervise and support Greeley’s off-site team. Ashley also oversees final vehicle operations at Auto Warehousing Company, including the quality inspection of all General Motors vehicles before worldwide shipment. 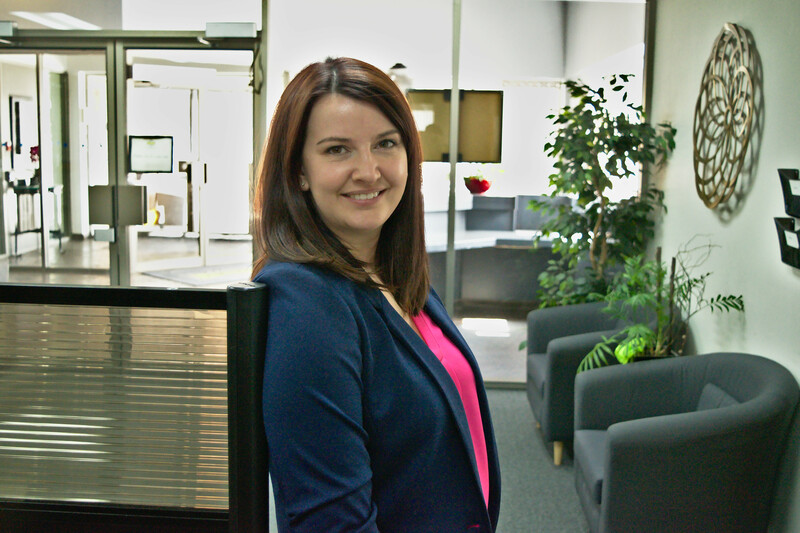 Ashley’s favourite pastimes include golfing, weekends at the cottage, and spending time with her family. 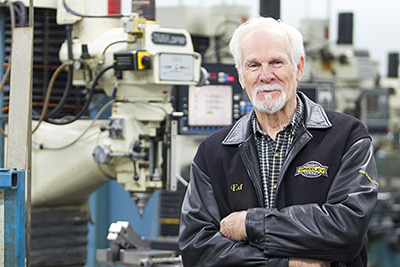 Ed has acquired over 30 years of experience working in the industries of tooling, machinery and manufacturing throughout Canada, the United States and Europe. 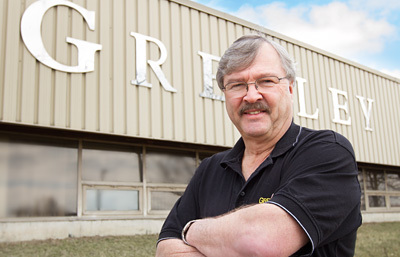 Since joining Greeley in 2001, Ed has developed innovative solutions for simplifying tooling and reworks, and is continually researching innovative ways to support and improve Greeley’s operations. Ed finds enjoyment in working on his hobby farm, where he raises chickens. Having worked in a number of industries throughout her accounting career, Sophie broke into the automotive sector in 2008 when she became an essential member of the Greeley team. Sophie manages all financial aspects of Greeley’s accounts, including year end reports, monthly financial statements, treasury, and auditing. She also oversees the company’s accounts receivable, accounts payable, collections, and budgeting. Sophie takes pleasure in spending the summers at her trailer and the winter travelling with her family. Cathy joined the Greeley team in 2011. She brought extensive knowledge of Human Resources theory and best practices gained through her post-secondary education. She graduated from the University of Guelph with a Bachelor of Commerce, Human Resources Management honours program, and went on to complete a post-graduate certificate from Durham College in Human Resources Management. Cathy is an active member of the Human Resources Professional Association (HRPA) and holds a Certified Human Resources Leader (CHRL) designation. In her free time, Cathy enjoys reading, skiing, and spending time with her family at the cottage. Josh is the newest member to Greeley joining the team in 2018. A native to Bowmanville, Josh grew up attending St. Stephen Secondary School and playing hockey for the Clarington Toros. Previous to joining Greeley, Josh worked in the insurance industry. 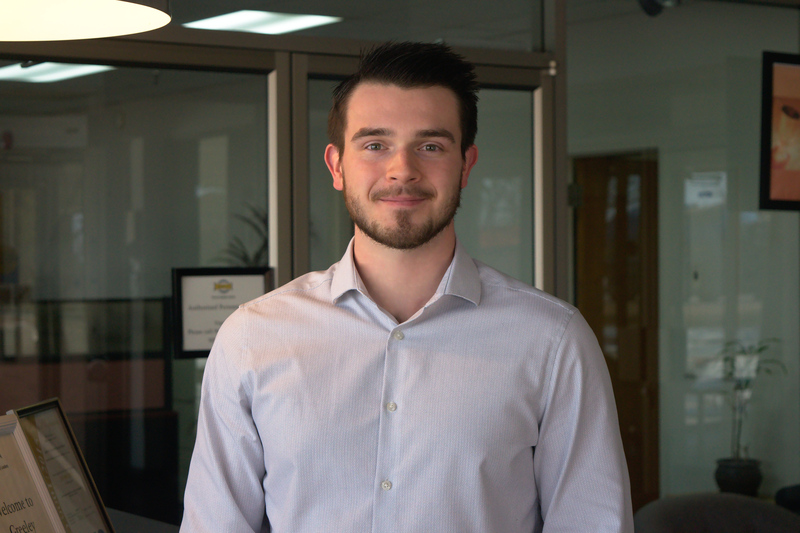 Responsible for sales and marketing, Josh is looking forward to further expanding a local business. In his free time Josh enjoys spending time in the gym, playing hockey and snowboarding with friends.